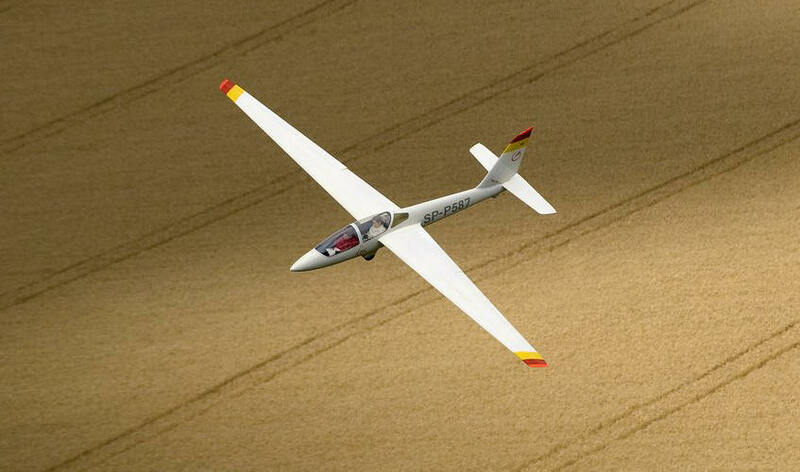 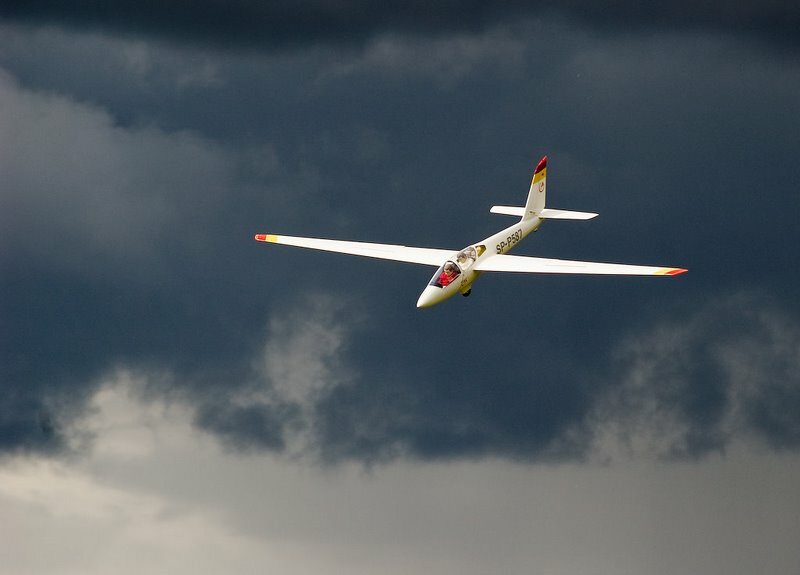 The FOX, winner of the 1993 World Glider Aerobatic Championships, based on the concept of the SWIFT, was developed as a competitive world-class, TWO-seat aerobat. 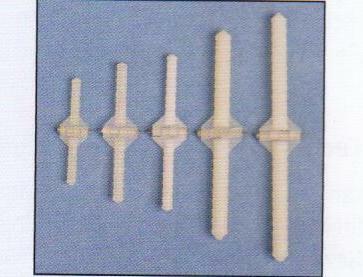 In a scale of 1:3.5, the model presents an imposing sight, appearing much larger than it actually is. 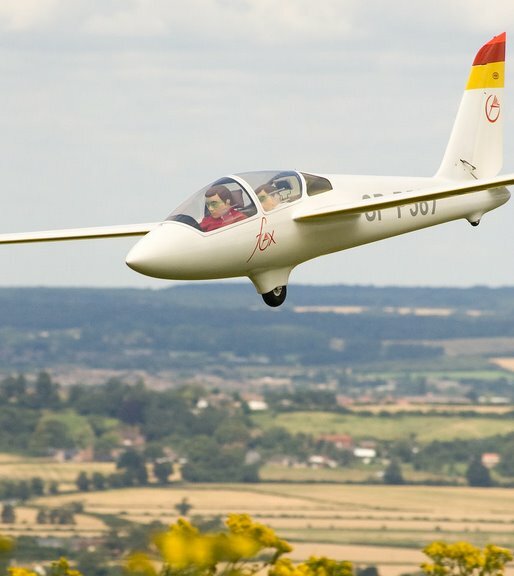 The wings use woven carbon-fiber (CF) mat, and uni-directional CF for the spar caps, to give the FOX and SWIFT the required torsional stiffness demanded by the forces generated by modern aerobatic programs. 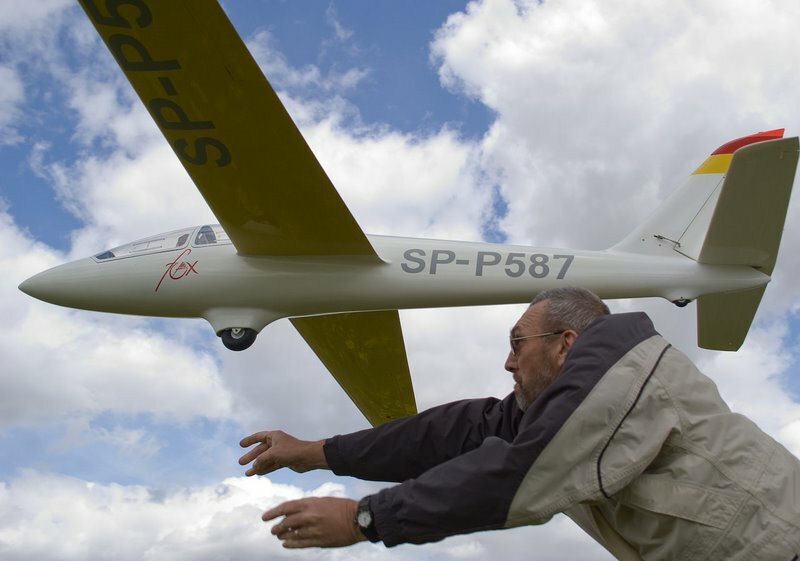 With the FOX, a totally new dimension in glider aerobatics is opened! 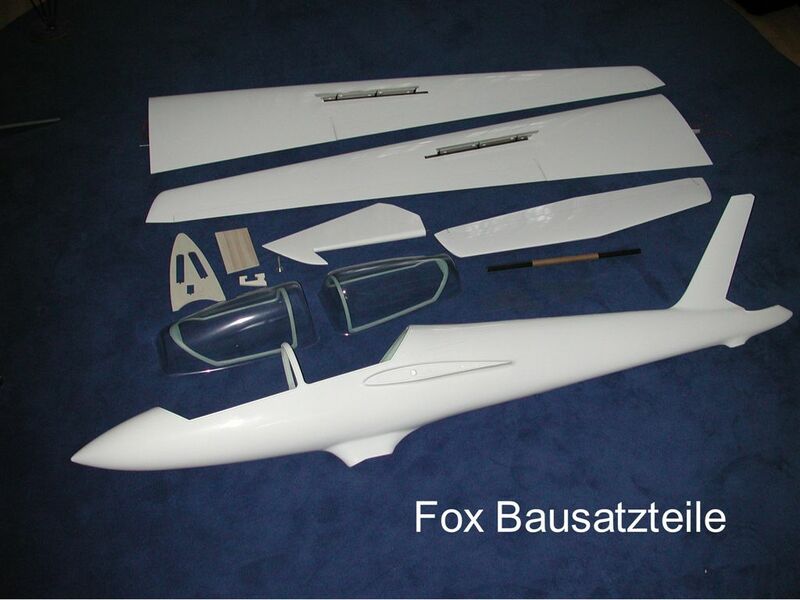 Full fiberglass construction Gapless controll surfaces Built-in, double-leaf spoilers with installed linkages Two-piece fiberglass canopy frames Built-in wing joiner sockets and 16mm steel joiner rod Graphics sheet.